Few months after it’s first appearance, Meltan has officially arrived in Pokemon GO. Similar to the other legendary and mythical Pokemon, you can catch Meltan after you complete the Meltan Special Research Task before its end date. Apart from the chance to catch Meltan, successfully completing all the challenges will also reward players a huge XP and in-game rewards such as Stardust and rare candies. Let’s Go Meltan Special Research is now available in Pokemon GO from now until November 27th. There are 9 stages that you need to finish to get a hand with the Mythical Meltan. After catching Meltan, you can now claim the rewards for completing all the Special Research Tasks. And that’s all of the Meltan Special Research tasks. 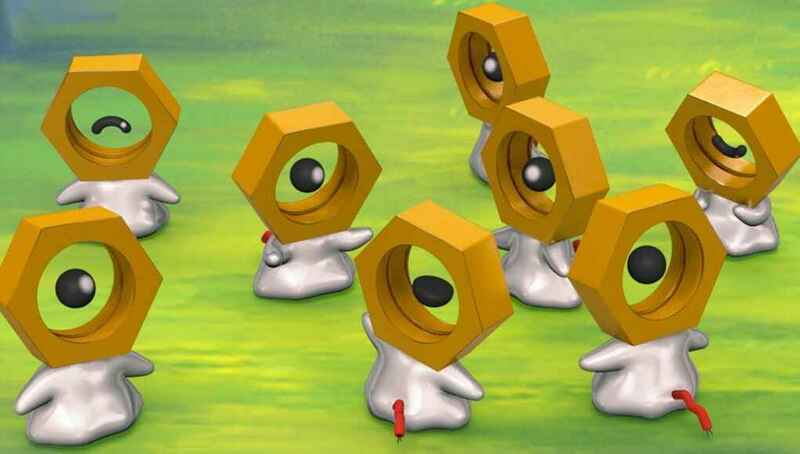 Meltan is now available on Pokemon GO and Pokemon Let’s Go Pikachu and Let’s Go Eevee. Interestingly, you can now evolve Meltan into Melmetal for only 400 candies.